One of the North West’s most exciting covers bands, IndieMand only formed in 2017 and quickly made an impact with their gigs in the Cavern Pub! Now regular performers at the Club’s sister venue, we look forward to hearing a lot more from these lads! 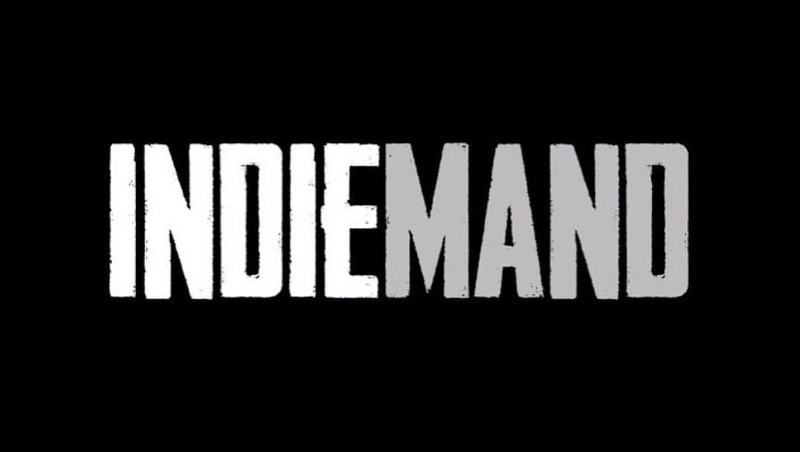 IndieMand were formed by Greg Dudley (former vocalist of The Banned) and play songs by artists such as Oasis, Cast, Arctic Monkeys, Stereophonics, The Killers, Kings Of Leon , The Stone Roses and many more! Joining Greg are Duncan Ross (Guitar),Chris Morris (Guitar) Chris Morgan (Drums) & Wayne Pinnington (Bass).